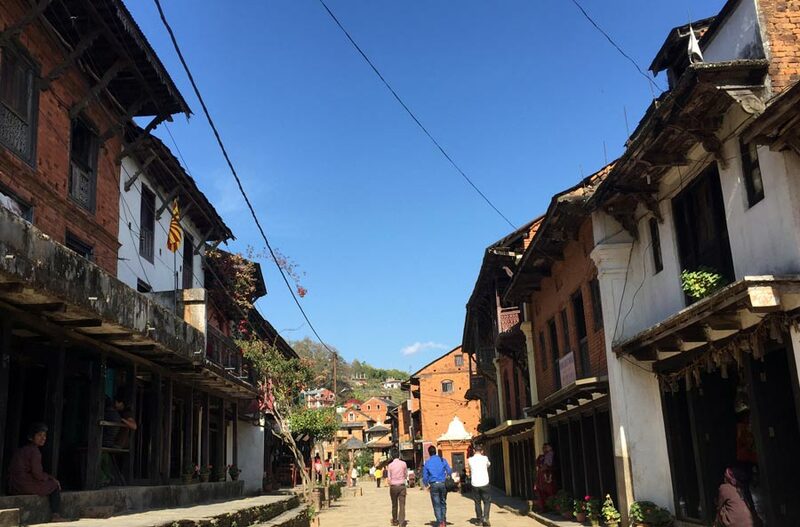 The ancient Newari town of Bandipur stretches east to west on its mountain saddle reflecting the traditional architecture richness of the Kathmandu Valley in its pagoda roofs, latticework windows and stone-paved alley. The residents are in the form of compact town houses, built of brick often with ornate windows and doorways. The roofs are of zinc-tins or slate. The houses of the bazaar is covered by balcony that extends through its entire length from each shop in front. There are many temples and caves in and around Bandipur. 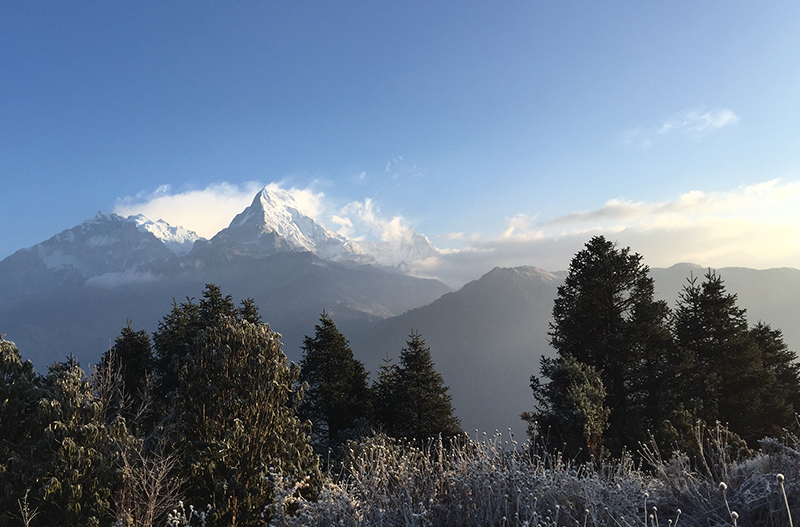 The place, is a beautiful in nature, offers panoramic views of different mountain peaks of central Himalayas, including Jugal Himal, Ganesh Himal, Manaslu, Himalchuli, Buddha Himal, Annapurna and Dhaulagiri Himal. Morning at 07:00 hours, drive from Kathmandu or Pokhara to Dumre/Bandipur. Hiking to Bandipur following the traditional trial, explore around and viewing beautiful scenery. 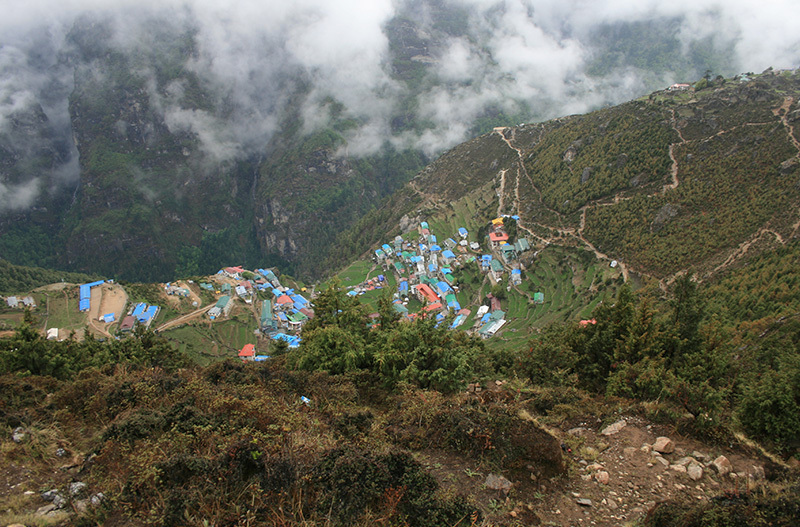 Hiking upto Magar (one of the ethnical group) village Ramkot or hiking to the temple of Mukundeswari, evening nature walk at Raniban. Explore Siddhacave, recently found and probably the biggest cave in Asia and afternoon drive back to Kathmandu or to Pokhara. 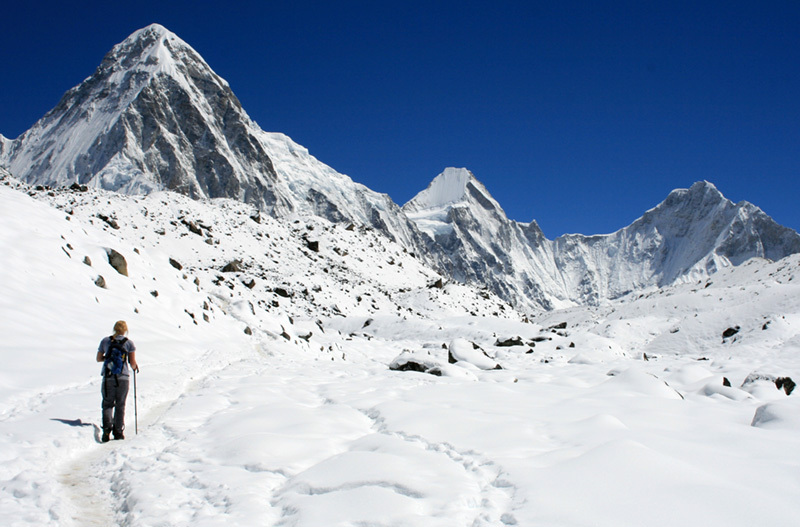 Transportation from Kathmandu or Pokhara to Bandipur and return. Two overnight Bandipur resorts with meals. English spoken guide for the trip. Bar and beverages at Bandipur.